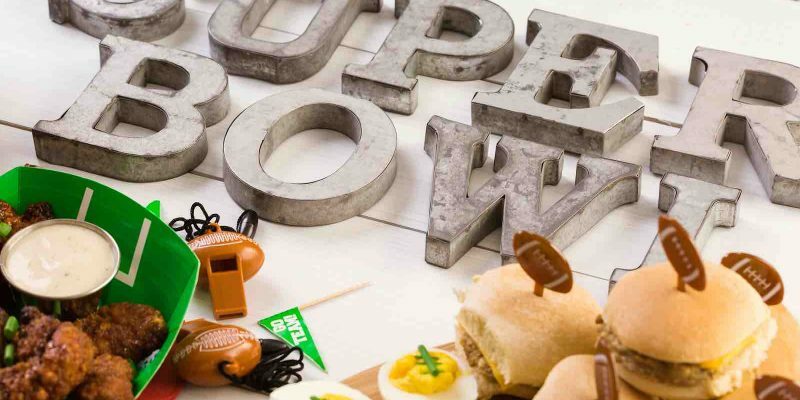 Is Your Roof Ready for Super Bowl Weekend? The Super Bowl is only a few days away. Your TV is ready. Your couch is ready. Your mind is ready. But is your roof ready? With all the people heading to your home, it may be time to get those roof repairs done now. If you’re experiencing higher than usual energy bills, then it may be because you have cracks or breaks in your roof. Our Houston roof experts can come to your home and conduct a free roof inspection to see if there are any problems. If your roof is nearing or has surpassed its twentieth anniversary, then now is the time to get that inspection and roof repair. In fact, it may be time to receive a complete roof replacement, but our roof inspectors will let you know if that’s necessary. At Amstill Roofing, we have been providing excellent roofing service to Houston since 1974. We’ve been successful because we take pride in ensuring that every single customer is more than satisfied with their final product and that we do all of our work in a timely manner. 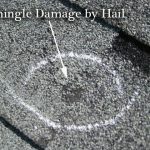 MISSING SHINGLES: When you have missing shingles, this can lead to more missing shingles which can really alter the effectiveness of your roof. This can lead to leaks into the attic as well as other types of damage due to the first line of defense missing on your roof. DIVOTS:Our inspectors walk around your roof feeling for weak spots in the roof. If there are divots, then this may be because you have a break or crack in your roof structure. This could lead to serious internal damage. It may also be due to rotting material, which is substantial. Divots can hold water on the roof, which can further weaken your roof structure. AGE: Most roofs only last about 20 years. If you have had your home for a long time, then chances are your shingles may be worn out and need to be replaced. Now is the time to get your roof inspected and fixed before the Super Bowl kickoff. Our roofing experts look forward to conducting any type of roof repair you may need or providing a complete roof replacement. Just contact our Houston roofing company and we will send an inspector to your home for a free roof inspection. Our weather looks to continue to be full of cold days and rainy days with spots of sunshine thrown in. It’s the typical “winter” month for Houston. With all the weird weather coming our way, homeowners should consider receiving a roof inspection. A roof inspection by one of our roofing experts will help ensure that your roof can stand up to any weather condition. We will check for cracks, breaks, missing shingles, and weak spots within your roof. 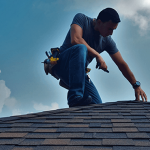 Our roof inspector will then provide a thorough evaluation of your roof and will inform you of what needs to be done to fix your roof, if anything at all. SAVE MONEY: That may seem strange to read, but it’s true. Correcting issues in your roof before they become big problems can save you greatly financially. The sooner you get those issues fixed, the better. ENERGY BILLS: If you see your energy bills increasing, it may be because you have problems in your roof. These problems you would never notice without an inspection. Correcting issues, like leaks and cracks, can help you lower your energy bill. PEACE OF MIND: After a thorough roof inspection and discovering that your roof is in good shape will provide you peace of mind. There are few things in life than a good night’s sleep. At Amstill Roofing, we have been serving Houstonians since 1974 and have been providing them with excellent service and peace of mind. Contact our roofing contractor company today and we will send one of our roof inspectors for a free inspection. 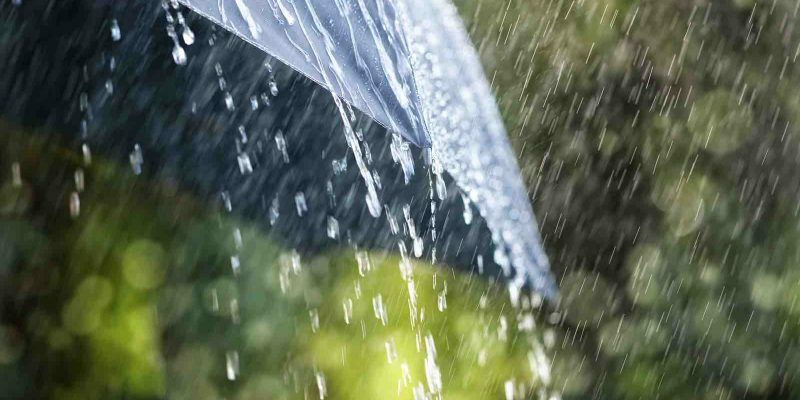 Our goal is to ensure your roof is prepared for everything Houston’s weather can send its way. Is Your Houston Home In Need of Roof Repair? With the new year comes another year of crazy Houston weather. Our city is known for putting just about every type of weather condition on our doorstep (sans the earthquakes). We even had snow this past December. 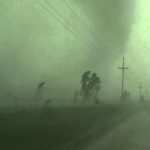 Intense weather conditions is the source for the most damage to roofs. From heavy winds to sleet and rain, Houston roofs take a pounding. If your roof has suffered from a recent storm or has missing shingles, then our roofing experts can quickly fix the problem with a roof repair. 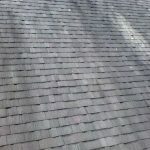 MISSING SHINGLES: Missing shingles are the most common issue because there are so many on a roof and they can happen for many reasons. Some of the reasons stem from inclement weather, rusted nails, falling limbs on the roof, or the age of the shingles. LEAKS: If you have been a Houston homeowner for any period of time, then chances are you’ve experienced a roof leak. This issue needs to be addressed quickly because the leak could do further damage to the interior of your home, like creating mold in the attic and possibly getting to your ceiling and creating a collapse. BREAKS: Breaks to the roof can cause major problems to your entire home. This happens when something heavy hits the roof, like a large tree limb. 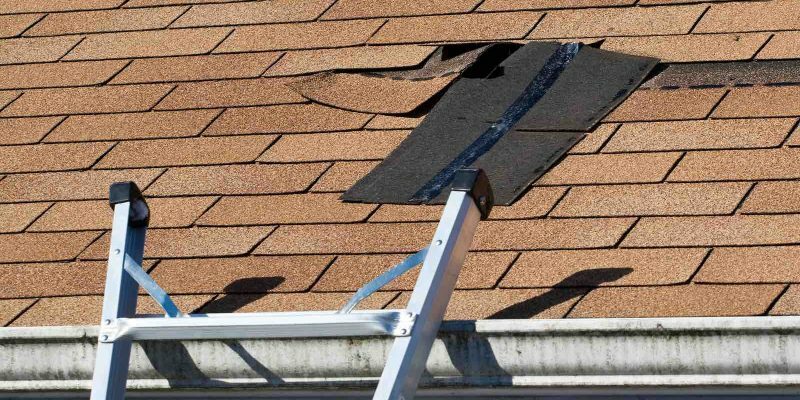 Whenever your roof experiences any of these issues, contact Amstill Roofing for roof repairs. Taking care of these problems will ensure that the problems won’t increase. A roof repair typically will take a short amount of time and won’t cost very much, especially if you use your homeowners insurance. Our Houston roofing experts are looking forward to helping you protect your home. The new year is here, which is a great time to get a new roof. 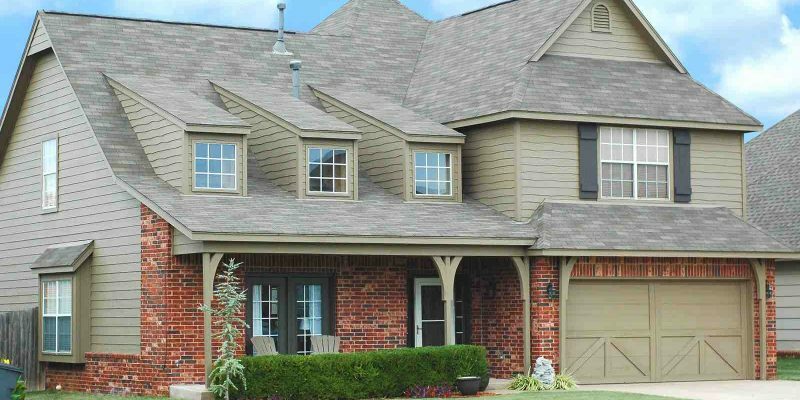 If your Houston roof is suffering from cracks, missing shingles, or just old age, then Amstill Roofing is the best choice to conduct a roof replacement. If your roof barely made it through 2017, don’t leave it to chance this year. Getting a roof replacement will ensure that your roof is strong enough to endure storms, heavy winds, and everything Mother Nature can throw at it for the next couple of decades. Our Houston roofing contractor work is also guaranteed and comes with various warranties to protect the homeowner. 3-Tab Shingles: These roofing shingles are the most common type used. They come in various colors to compliment your home and typically last between 20 and 30 years. These shingles are also the least expensive. Laminate Shingles: Laminate shingles are thicker than 3-Tab shingles, which makes them more durable. Due to this strength and durability, these roofing shingles can last between 30 and 50 years. Architectural Shingles: These type of shingles are the strongest and most durable available. These are known to last more than 50 years, which means there’s a really good chance that you’ll never have to worry about replacing your shingles in your lifetime. Wood and Slate Shingles: These shingles are specially made and are perfect for houses that are custom designed with a certain era focus. 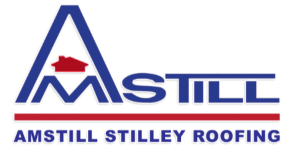 If you are in need of a new roof or think you might be, then contact Amstill Roofing today. Our roofing experts will come to your home and conduct a thorough roof inspection. Let this year be the year that you no longer about the strength and life of your Houston roof.